For healthy and beauty conscious consumers, Seabenefit Seaweed Soap will help you tone and tighten your body and fight cellulite. 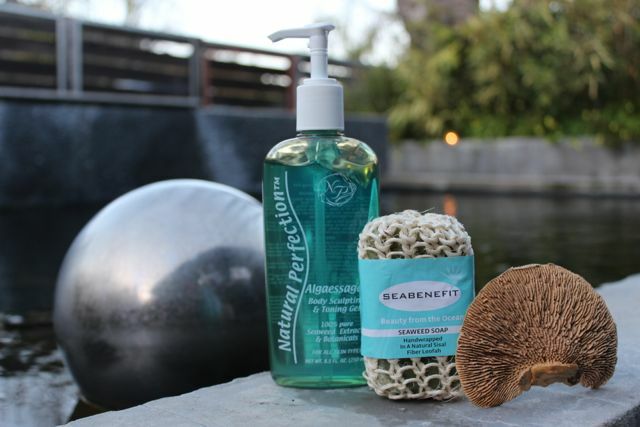 Seabenefit Seaweed Soap is the original seaweed soap. Our natural skin care products promises to help you feel and look your best at an affordable price. No, it won’t if you hang it and let it air. Do not leave in a soap dish.